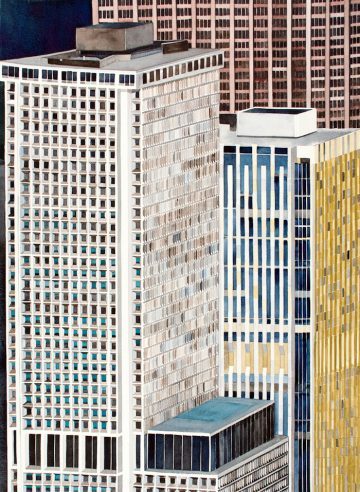 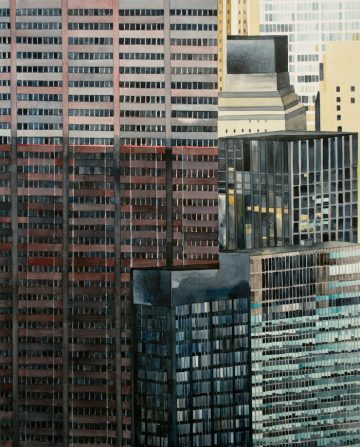 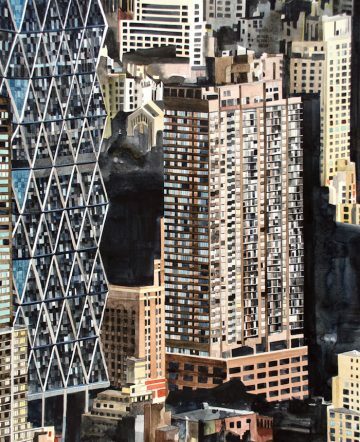 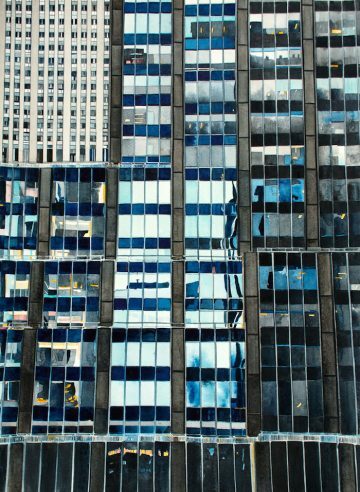 Artist Amy Park captures the distinct architecture of New York City through watercolor paintings. 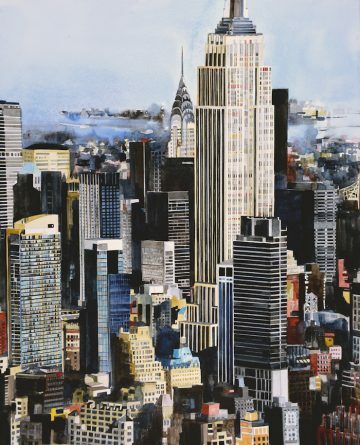 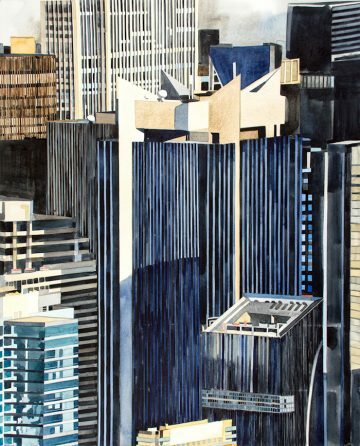 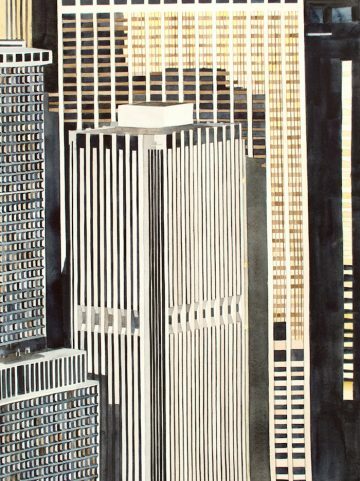 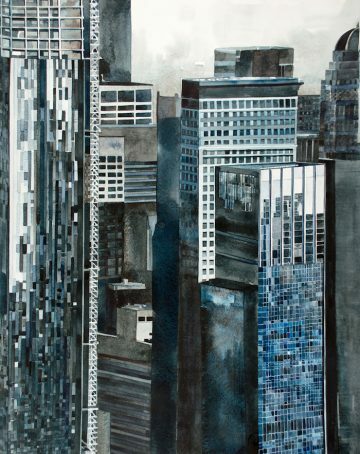 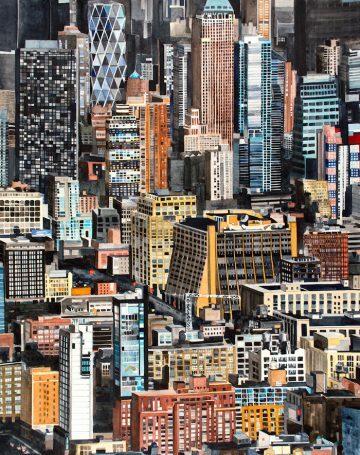 Whether it’s the Empire State Building, the Chrysler Building or Lower Manhattan, Park is able to portray the city from a unique point of view through repetitive pencil marks and precise watercolor strokes. 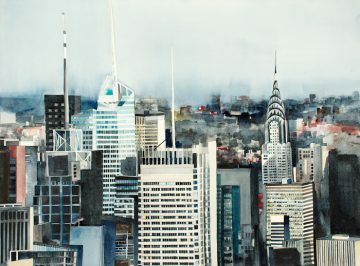 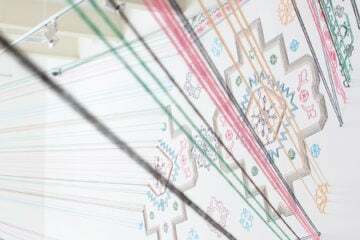 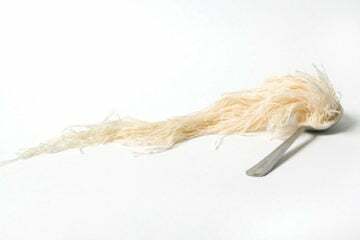 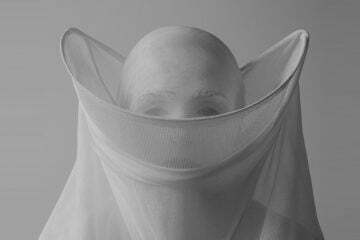 During a flight down the Hudson River in her family’s 40-year-old private plane, she was able to experience the city among the skyscrapers while taking hundreds of photos at flight speed that would later turn into the idea of using watercolors. 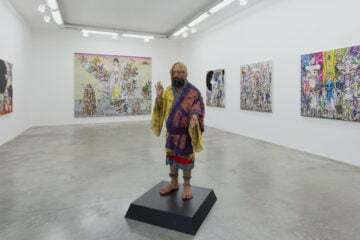 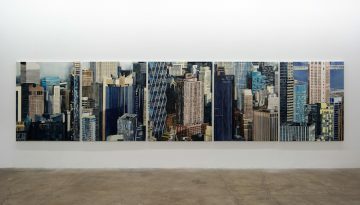 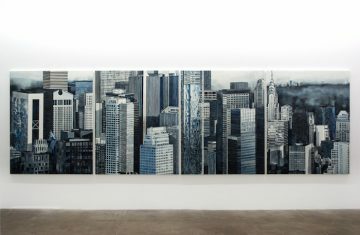 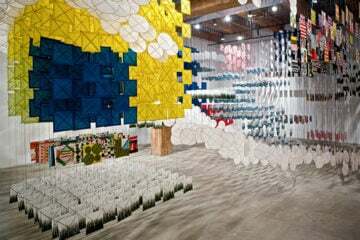 In a city of constant change, the large scale paintings document New York City’s ongoing transformation.